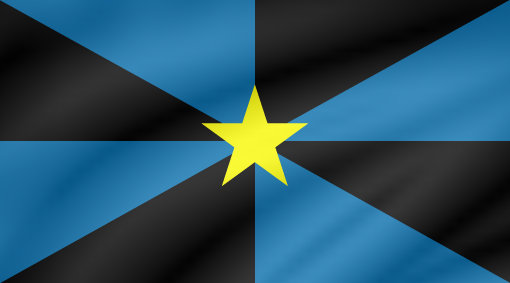 Barafranca is a nation led by NPO Slave Xipz0r on the continent of North America. Barafranca's government is a Absolute Monarchy with very liberal social policies. Economically, Barafranca favors left wing policies. The official currency of Barafranca is the Dollar. At 1,201 days old, Barafranca is an ancient nation. Barafranca has a population of 4,542,133 and a land area of 27,030.00 sq. miles. This gives it a national average population density of 168.04. Pollution in the nation is everywhere. The citizens' faith in the government is completely depleted with an approval rating of 0%. 04/16 06:54 pm - founded a new city, Dweebland 18. 02/22 09:46 pm - founded a new city, Dweebland 16. 02/01 03:58 am - Barafranca had war declared by Champions for the reason of "Me too, thanks".